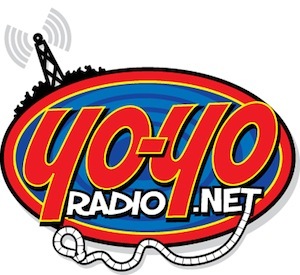 Shout out to Tom Uleau, who joined the show from his domain in Coatesville, PA, plus AJ Busch, who joined us live from the World Yo-Yo Contest in Orlando, Florida. Also, thanks to Hank Freeman, three time World Yo-Yo Champion in the 3A Division (as first reported by YoYoRadio.net) and Drew Tetz, Skip from Werrd and more who joined us from Worlds. Previous Post:June 28th Show “Never Trust a Stripper” is posted!